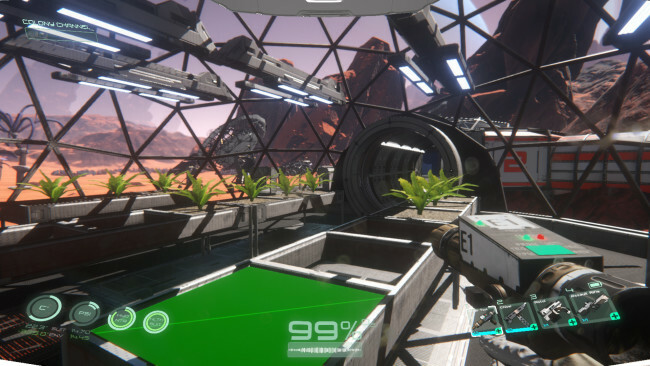 An uncompromising open universe space survival game that takes place during the year 2078. Explore the Gliese 581 solar system and colonize its worlds of incredible wonders while braving the unforgiving dangers of space travel. We bring to you, Osiris: New Dawn.Available Now In Open Beta! Space travel, three new planets, huge graphics/performance improvements, and a lot more! It’s finally here! Travel freely from one planet to the next in your spaceship and explore the entire solar system! Absolutely no load screens after initial load. Travel into underground hives, explore vast planetary surfaces, fly into low orbit, and now travel through the vast reaches of space. Go where you want – it’s totally up to you! 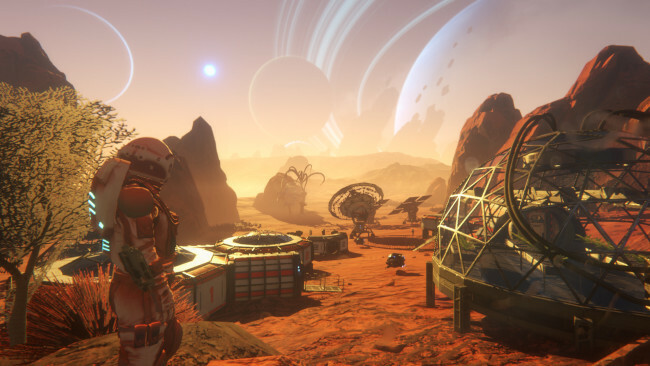 The primary mode of Osiris: New Dawn is now considered “Colonize” mode where you must explore, discover, and colonize every planet and moon in the solar system. Once Osiris: New Dawn is done downloading, right click the .zip file and click on “Extract to Osiris.New.Dawn.v0.1.180.zip” (To do this you must have WinRAR, which you can get here). Double click inside the Osiris: New Dawn folder and run the exe application. 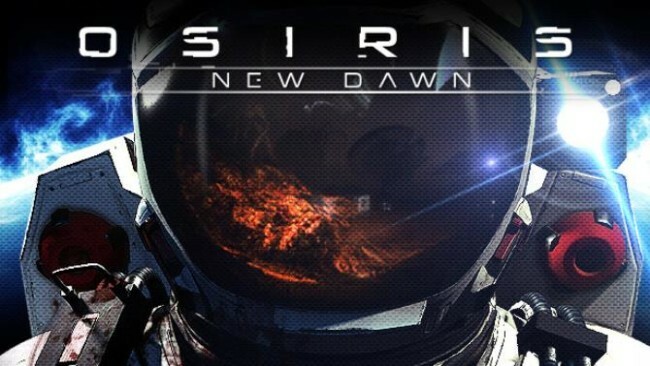 Click the download button below to start Osiris: New Dawn Free Download with direct link. It is the full version of the game. Don’t forget to run the game as administrator.